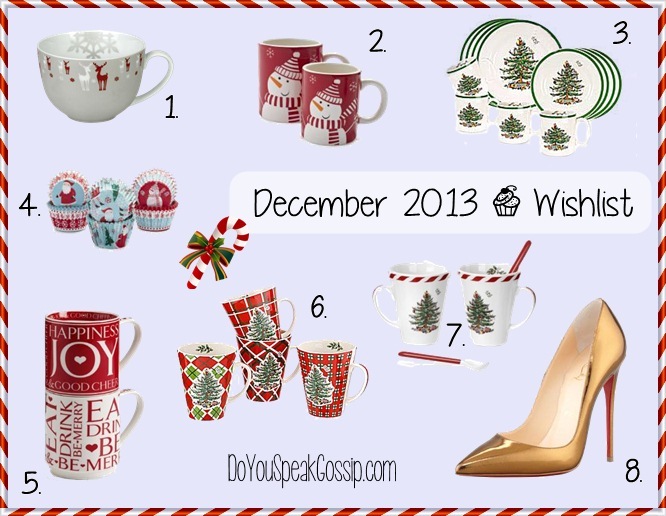 Christmas gifts Archives - Do You Speak Gossip?Do You Speak Gossip? 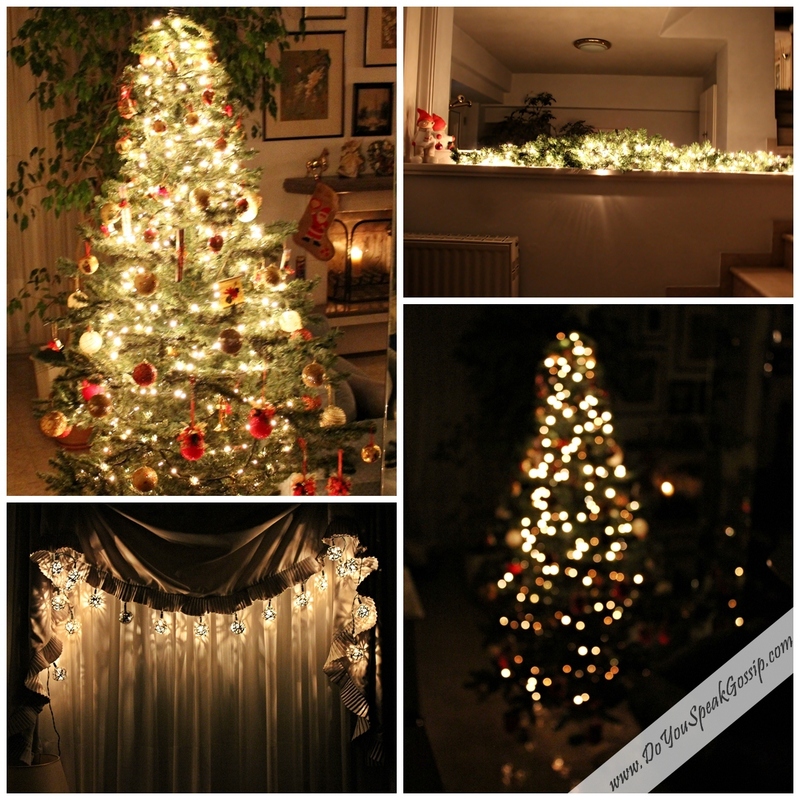 December is already here, which means that Christmas is on its way. I’m so excited about the holidays, and all I can think are Christmas related things. I’m even listening to Christmas songs as I’m writing this post. This month’s wishlist is a bit different than the others since most of the items aren’t fashion related. But I’d love to have some more Christmas mugs and dishes and invite my friends over to enjoy hot chocolates next to the fireplace. So I couldn’t help but include some of these items on my wishlist. You’ll find every item’s link below. Hello my dear readers! Today is the last day of 2011, so this is my last post of this year…Are you excited about the New Year that’s coming?